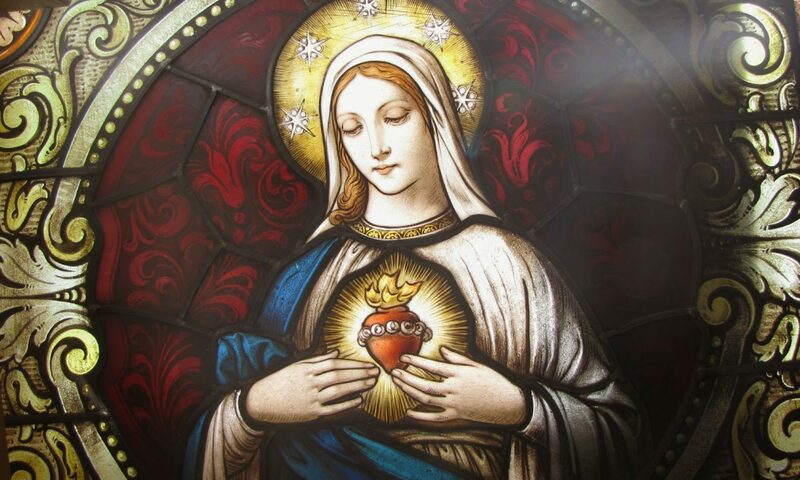 Only you, who have tirelessly worked for the return of the Catholic Church to what is sacred, traditional and true, understand what it means to be persecuted. Many people even ridicule us for saying we are persecuted, shunned and hated for simply being Catholic. If we could simple turn the clock back 60 years, The Society of St. Pius X would not even be noticed and would just be considered “ordinary”. 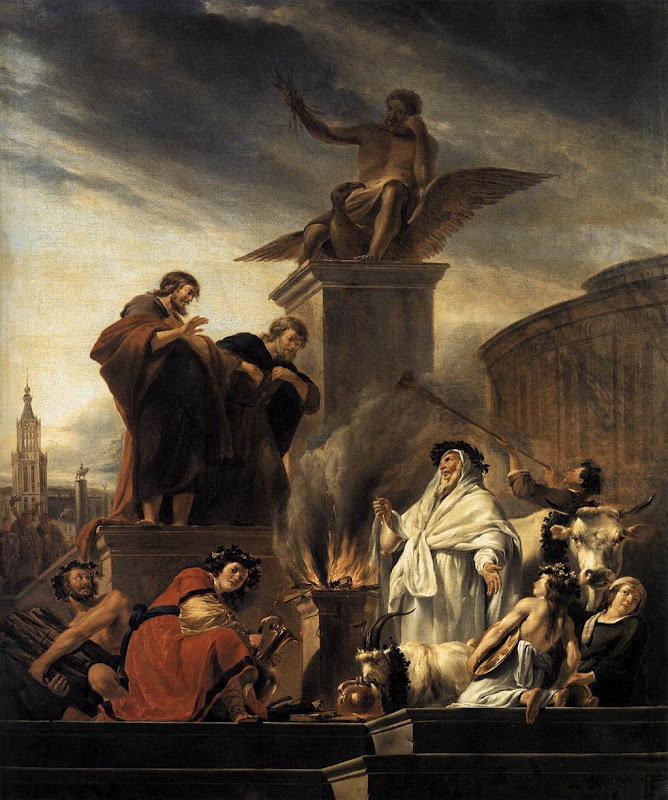 Most of who make up the Catholic Church today would have been considered then to be progressives and extremists. 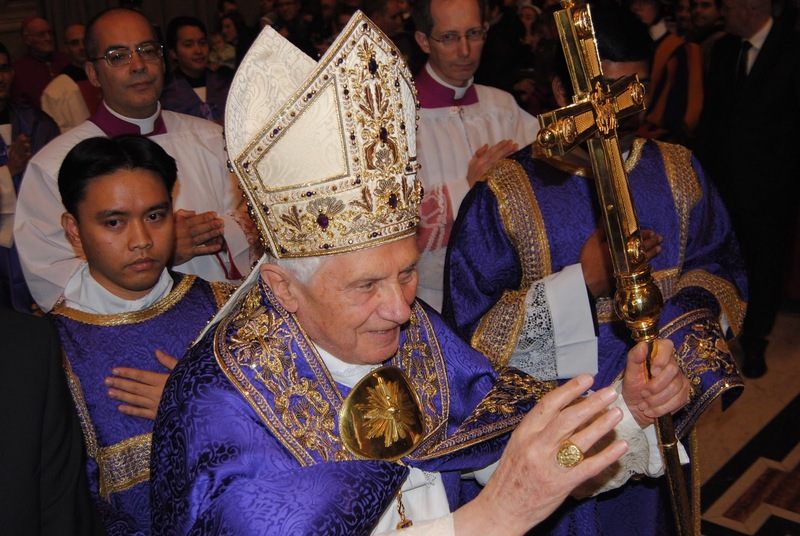 With Pope Benedict XVI we at least felt that we had a small voice in the modernist Church. But we should not complain. Other groups of Catholics are being terribly persecuted for different reasons. Like Catholics in muslim countries right now. Like Catholics in China, North Korea and Vietnam. 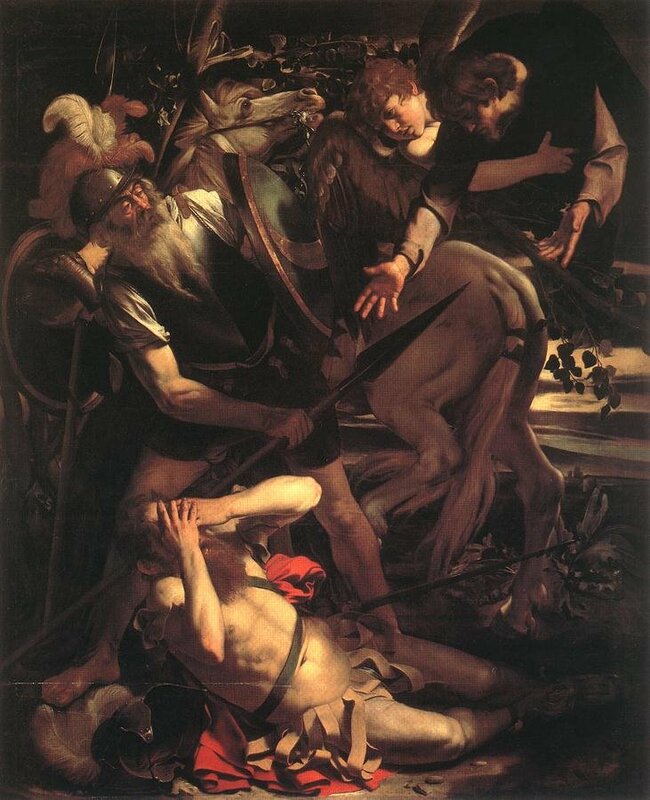 So, to help us go on, in spite of the caustic environment in the Church and outside the Church, we need to reflect on the persecution St. Paul went through much of his life working to convert Jews and Gentiles alike to the Catholic faith. “I speak according to dishonour, as if we had been weak in this part. Wherein if any man dare (I speak foolishly), I dare also. They are Hebrews: so am I. They are Israelites: so am I. They are the seed of Abraham: so am I. They are the ministers of Christ (I speak as one less wise). I am more; in many more labours, in prisons more frequently, in stripes above measure, in deaths often. Of the Jews five times did I receive forty stripes, save one. Thrice was I beaten with rods, once I was stoned, thrice I suffered shipwreck, a night and a day I was in the depth of the sea. In journeying often, in perils of waters, in perils of robbers, in perils from my own nation, in perils from the Gentiles, in perils in the city, in perils in the wilderness, in perils in the sea, in perils from false brethren. In labour and painfulness, in much watchings, in hunger and thirst, in fastings often, in cold and nakedness. Besides those things which are without: my daily instance, the solicitude for all the churches. Who is weak, and I am not weak? Who is scandalized, and I am not on fire? If I must needs glory, I will glory of the things that concern my infirmity. The God and Father of our Lord Jesus Christ, who is blessed for ever, knoweth that I lie not. At Damascus, the governor of the nation under Aretas the king, guarded the city of the Damascenes, to apprehend me. And through a window in a basket was I let down by the wall, and so escaped his hands.” 2 Cor. 11: 21-33. 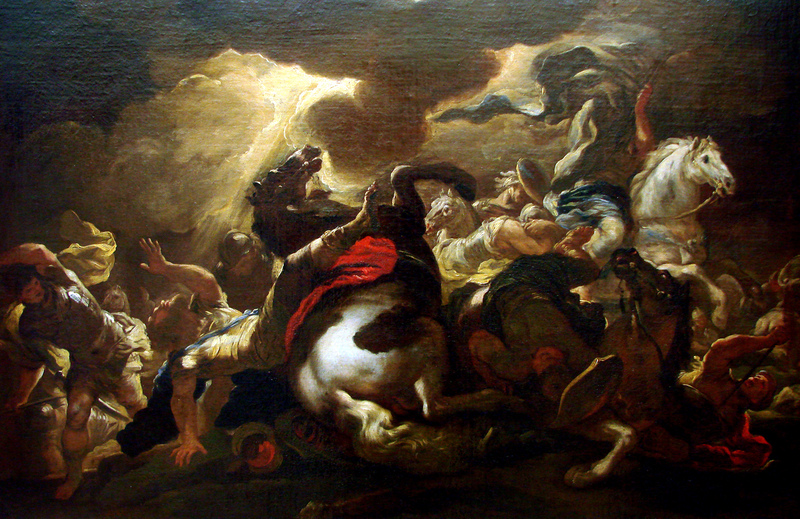 So, when we feel hurt, squashed and like giving up, re-read what St. Paul had to go through to spread and maintain the Catholic faith in his time. We are so blessed to be traditional Catholics.